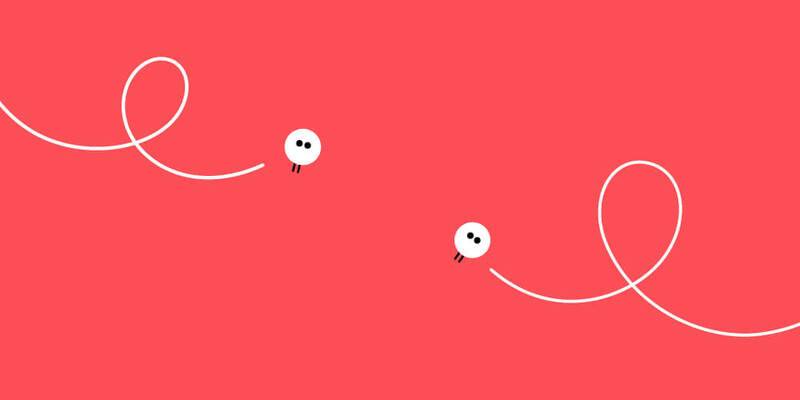 Lori's Music Together - Welcome! 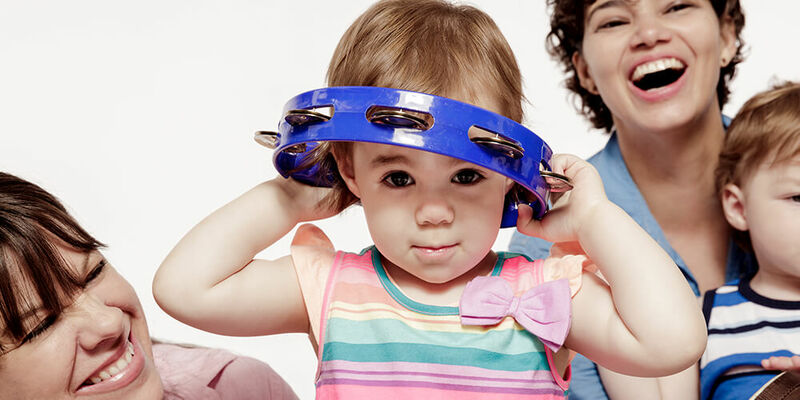 Since 1987, Music Together® has introduced millions of children, parents, and caregivers to the joys of making music. Our research-based curriculum is now taught in more than 3000 locations in over 40 countries, including right here in Rhode Island. 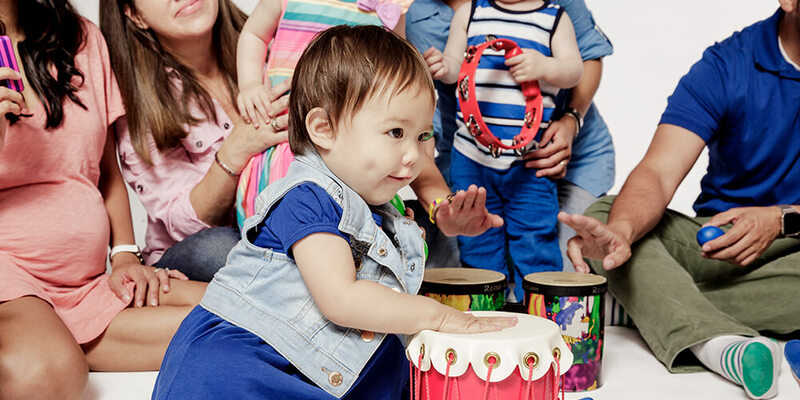 Every week in our music classes at Lori's Music Together, babies, toddlers, preschoolers, and the grownups who love them come together to play musically. 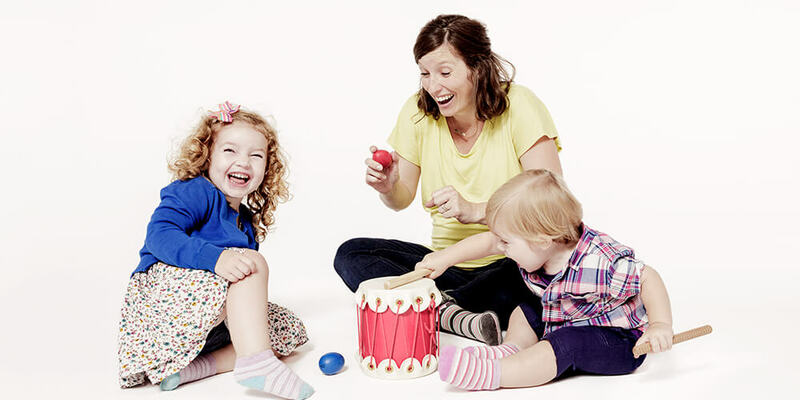 Little ones love playing along in class, caregivers love being a part of the process as their children’s grow into confident music-makers, and everyone loves our songs that’ll have you tapping along in no time. 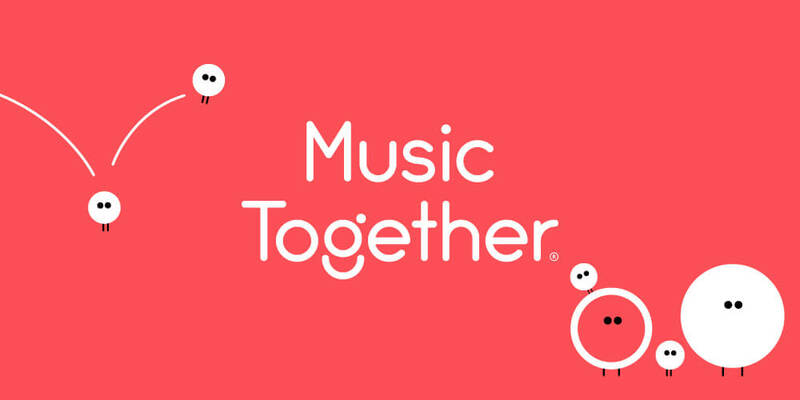 Music Together is the perfect family activity in Cranston and East Providence. 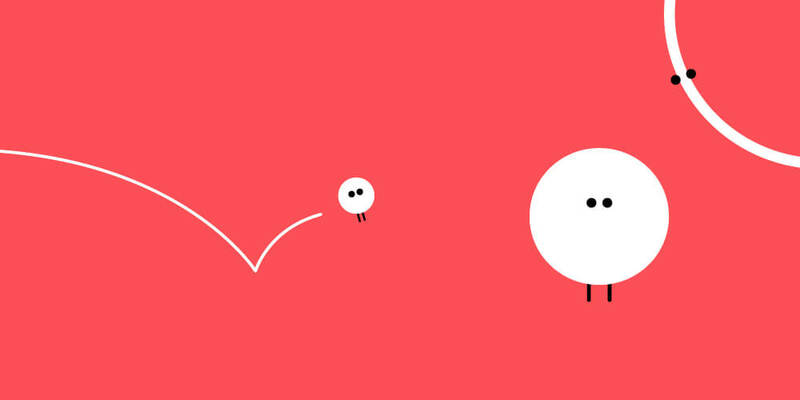 Sign up to visit a class and see why we’re so excited to make music with you. Classes are offered weekdays at our Edgewood, Rolfe Square, and East Providence locations. 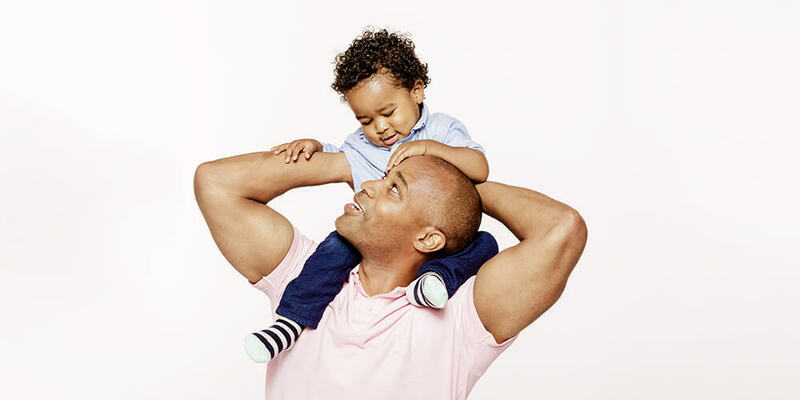 Check out our schedule to find the best class time for your family. 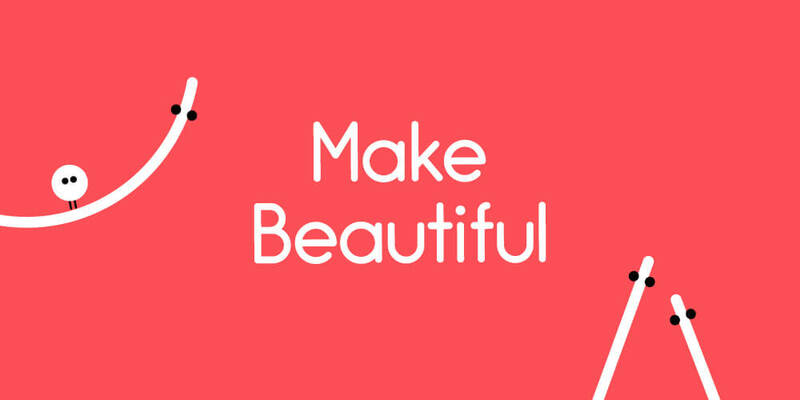 Come see what parents around the globe have been raving about for decades! 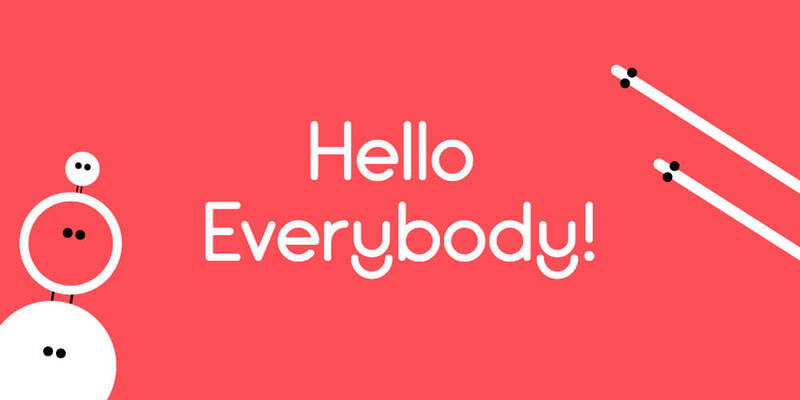 Download the free “Hello Everybody” app from the App Store or on Google Play today. Our spring semester runs from April through June. 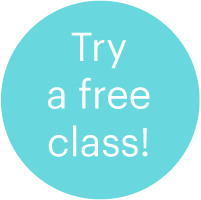 Contact us to arrange for a free trial class.